All we wants is that our good quality and service will help you to get more clients and more orders. 4. Can we order a sample before place the order9 Sure, you can order a sample before the buck order. 6. How do you ship the order9 For bulk orders, we ship it by sea or by air. Description: 100% brand new and high quality It will create excellent edging effects for your paper crafts and scrapbook, suitable for Reductions photos, pictures, paper,ect Smooth cutting, it will not rip or tear paper Can not be used for metal cutting Quantity: 1Pcs Specification: Material: Plastic + Metal Color: As the picture show (Send randomly, maybe will send other colors not showed in the picture. 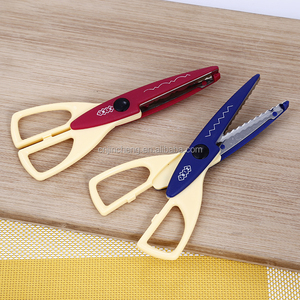 If you buy more, you may receive the same color or multiple colors) Size (L X W): About 13.5 * 6.3 cm/ 5.3" * 2.5" Note: Size for manual measurement, there may be a 0 to 1 cm error, belongs to the normal phenomenon. Due to the difference between different monitors, the picture may not reflect the actual color of the item. Thank you! Of course, we will also provide the cmpetitive price since we have our own accessory factory. we provide high quality products with best price and outstanding customer service. Q: How can we get a quote9 A: Please offer us the specification of the product. also we can develop free sample whit available material if customer agree. cooperated brands some top brands we cooperated! woven label print label hang tag tote bag packaging box The embroidered patches come in 3D effect, adding a sense of quality to any clothing brand. This makes them ideal for sleeves, pockets and chest branding, especially on sportswear items and team clothing. Our embroidered patches come as either self-adhesive or with an iron-on backing, making them easy and convenient to apply to your clothing designs. 5) Background fabric twill, felt, silk, satin, polyester, cotton, leather, jeans, leather etc. 8) Use apparel, cap, towel, school uniform, armed forces, sportswear, navy, jeans, jacket etc. And usually us$50 for elastic webbing sampling and refundable when you plack order. woven label print label hang tag tote bag packaging box The embroidered patches come in 3D effect, adding a sense of quality to any clothing brand. 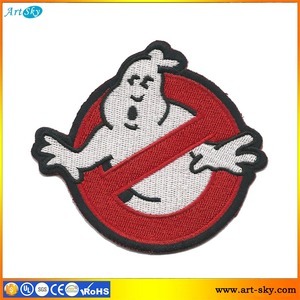 Our embroidered patches come as either self-adhesive or with an iron-on backing, making them easy and convenient to apply to your clothing designs. If you already have a design, just inform us the required quantity, sizes, backing types and colors. 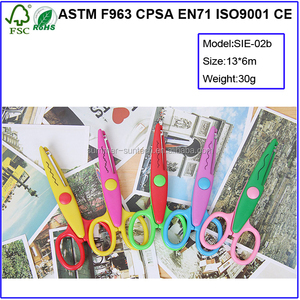 Alibaba.com offers 450 border scissors products. About 1% of these are scissors, 1% are tailor's scissors. 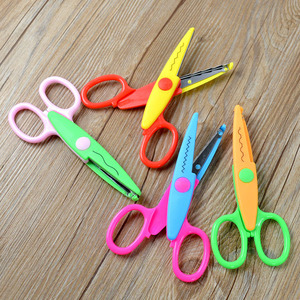 A wide variety of border scissors options are available to you, such as student scissors, multi-purpose scissors, and household scissors. 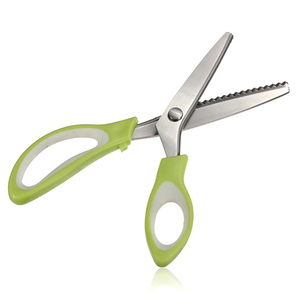 You can also choose from pruning, shearing, and snipping. As well as from free samples, paid samples. 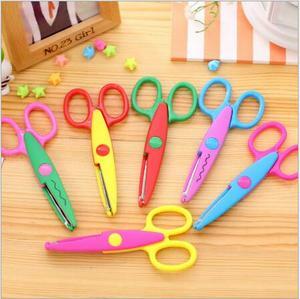 There are 450 border scissors suppliers, mainly located in Asia. 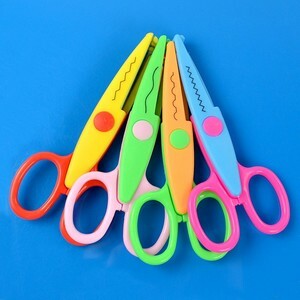 The top supplying country is China (Mainland), which supply 100% of border scissors respectively. 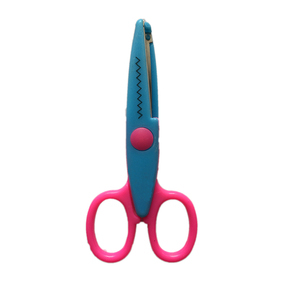 Border scissors products are most popular in North America, Eastern Europe, and South America.